I have a kindergartener that is just starting out learning how to write his letters and numbers. Train Buff had the opportunity to work on handwriting while we reviewed Easy Peasy Alphabet by Channie’s Visual Handwriting & Math Workbooks. The Easy Peasy Alphabet is an 80 page workbook for grades PreK-1st. A mom designed this workbook after her child was struggling with handwriting. Every letter is written inside a box for proper placement along with a green shaded area to assist while writing lower case letters. There are three pages of practice per alphabet letter. Two pages are tracing both the capital and lower case letters. The third page is writing the upper and lower case alphabet on your own using the shaded boxes as a reference. At the end of the book are a couple pages to practice writing numbers. The pages are plain and simple. 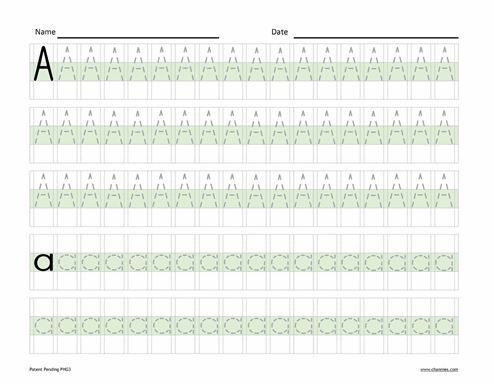 The workbook is great for children who are easily distracted by everything that is going on. The shaded boxes are a very soft color and there are no graphics on the pages. 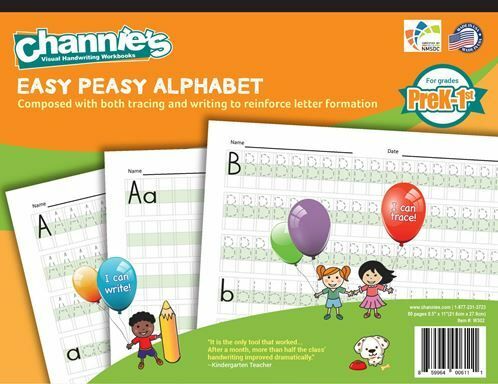 Easy Peasy Alphabet can be purchased for $12.95. Train Buff is just beginning Kindergarten and learning how to write letters. As you can see in the photos above there are a lot of letters to trace/write on a single page. Some days completing an entire page was too much for him. I asked him to complete as much of the page as he could and we would continue where we left off the next day. He loved being able to work on handwriting just like his older sisters! After tracing the letters using the Easy Peasy Alphabet workbook I noticed that Train Buff started to write those letters on his own. I like the flexibility of the pages. They can be used either on their own or in conjunction with a curriculum. I do wish that there were more practice pages for writing numbers. Currently, there are only a few pages total for tracing numbers. Even though the number pages are not set up like the alphabet pages I do appreciate that they were included in this workbook. I highly recommend checking out Easy Peasy Alphabet by Channie’s Visual Handwriting & Math Workbooks! Homeschool Review Crew Members had the opportunity to review the Quick & Neat Alphabet Pad (PreK-1st), My First Letters (PreK-1st), Easy Peasy Alphabet (PreK-1st), Easy Peasy Cursive (1st to 3rd), or the One Page a Day: Double Digit Math Problem Workbook (1st to 3rd). Please click on the banner below to read more reviews of Channie’s Visual Handwriting & Math Workbooks. 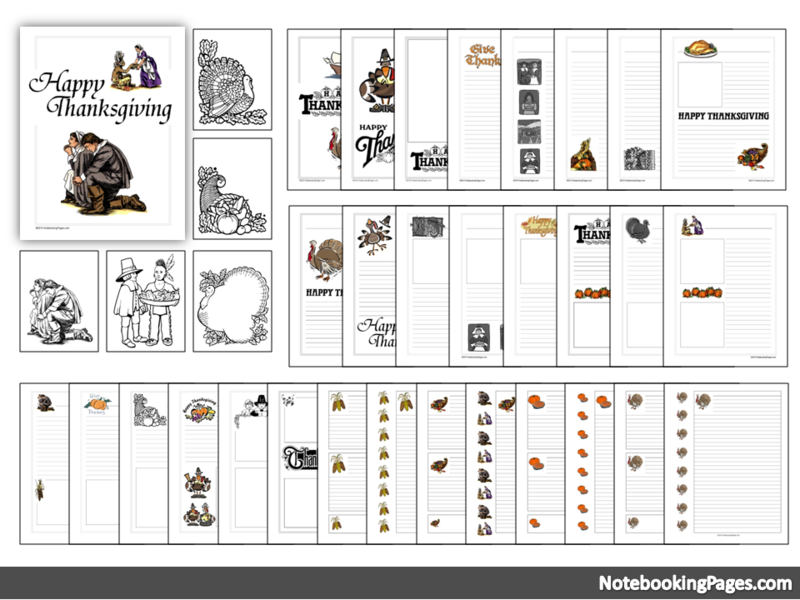 Thanksgiving Notebooking Pages from NotebookingPages.com.